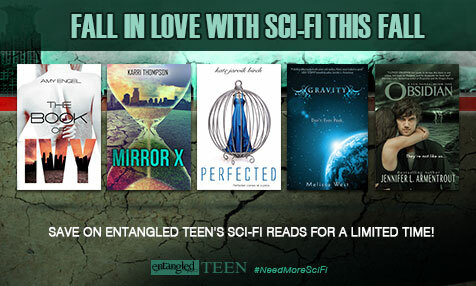 If you #NeedMoreSciFi this fall, Entangled TEEN has got you covered! 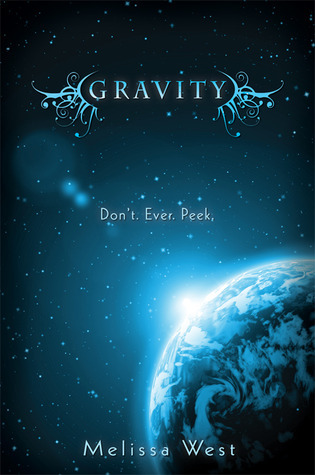 As part of the ongoing Entangled TEEN Sci-Fi Sale, we wanted to remind you that Gravity is only FREE until Sunday, November 29th and to make that possible, we’re so excited that Melissa West, the author of The Taking series agreed to stop by to share a blog post with Entangled TEEN’s readers about the character sketches for Jackson and Ari. Current Residence: Wouldn’t you like to know? Income: Is that a joke? Relationship skills: Heart wide open, always, and to anyone she meets. I don’t want to do this. Please don’t make me do this. And then the smooth cloth slides over my eyes, blinding me. I relax for only a moment, then the patch suctions around my eyes as though laced into the bone, and I feel it against my temple, pressing, digging in. I want to pull away. I scream out for Mom to help me and hear her say over and over that it’s okay, everything’s okay.